If there is one place where we see a whole lot of shame, it’s in the condition of not having a home, of being homeless, houseless, unhoused. Those that are without a home feel ashamed, we as bystanders feel ashamed for not doing anything about it and cities that have homeless populations feel shame too! 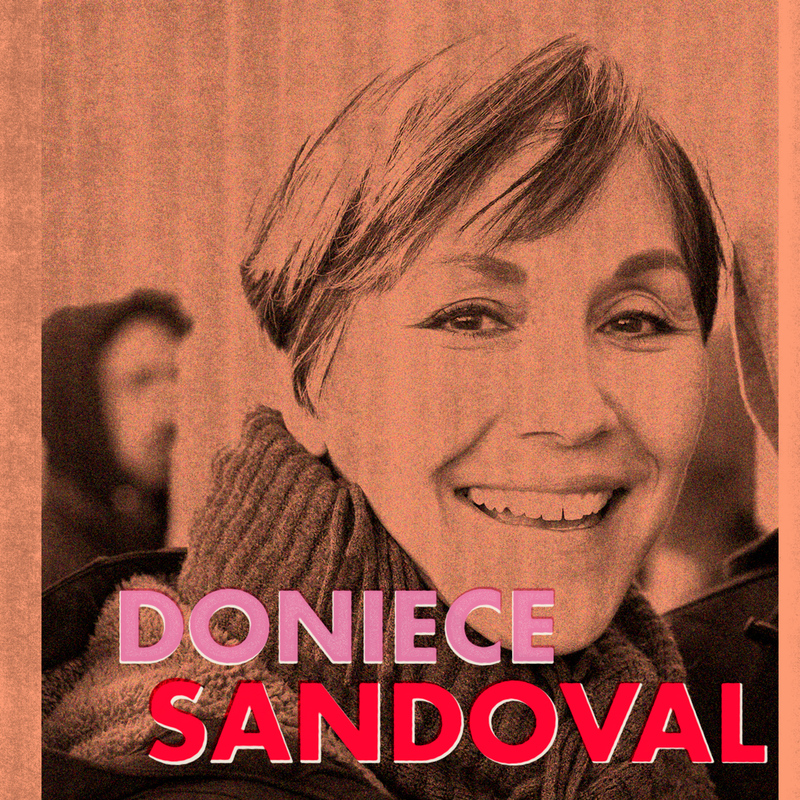 So we brought Doniece Sandoval, founder of Lava Mae, on the show. Her organization instills a deep sense of pride in a population that struggles with shame. Lava Mae has turned busses into showers for the homeless. Just as people walk into the SHAMEBOOTH to shed their shame and feel proud, people flock to Lava Mae to wash themselves and come out clean, and proud.